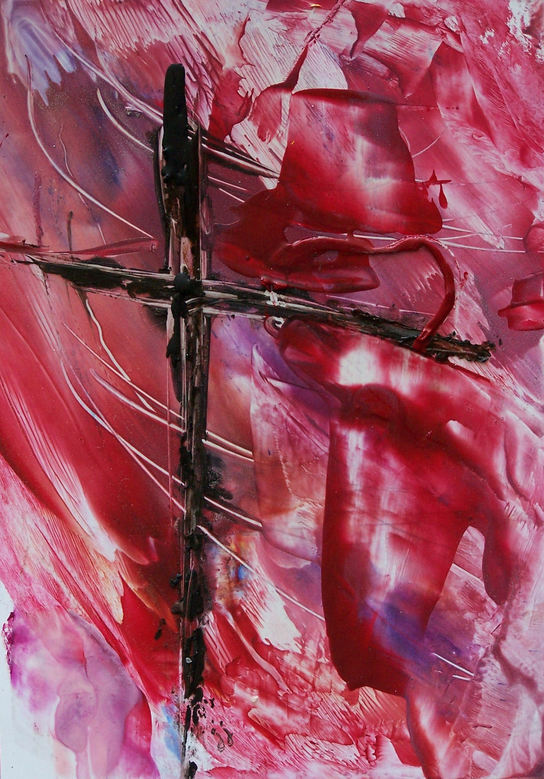 This is one of the pieces I did for the Cruciform Series. Most of the others I did in acrylic or oil. I decided to try my hand at encaustics for the series too. I plan to do more like this. cruciforms. 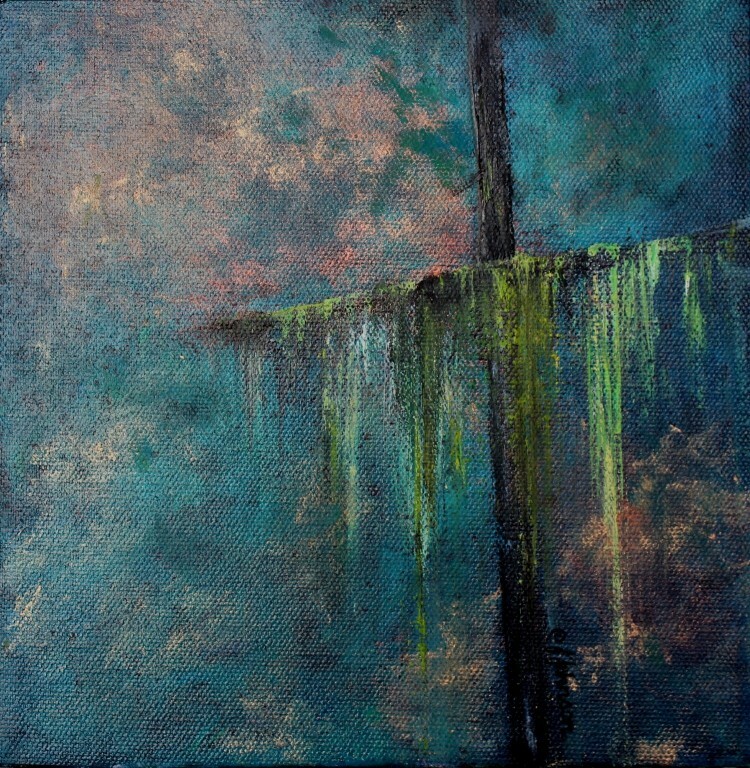 This makes me think of he song, The Old Rugged Cross.